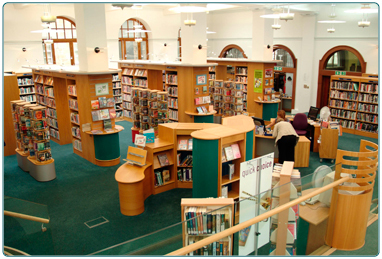 Visit our Digital Library to explore our online collections. 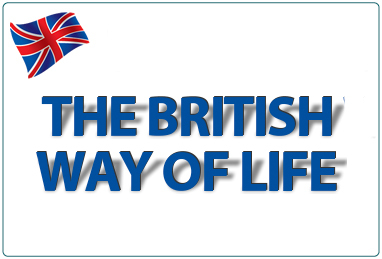 The British Way of Life is an online guide, for new arrivals in Britain, to the British way of life. 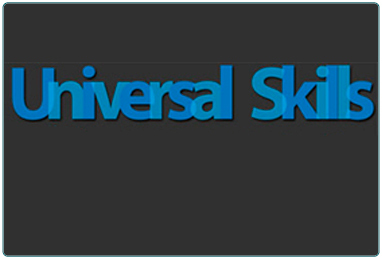 Universal Skills is a new ‘one-stop’ approach to job seeking.